Athlete's Foot, also known as tinea pedis, is a foot fungal infection that starts from the toes and soles. Common symptoms of Athlete's Foot include scaly red rashes, burning sensation, itching and stinging. It is a contagious infection that spreads from one person to another through contaminated surfaces, towels or clothing. If not treated on time, the fungal infection can spread to other parts of the body like toenails, groin and palms leading to serious bacterial infections.  Chemist-4-U brings forth a huge assortment of effective antifungal medications in the form of creams, powders, gels and sprays to clear the fungi and treat problems related to athlete’s foot.